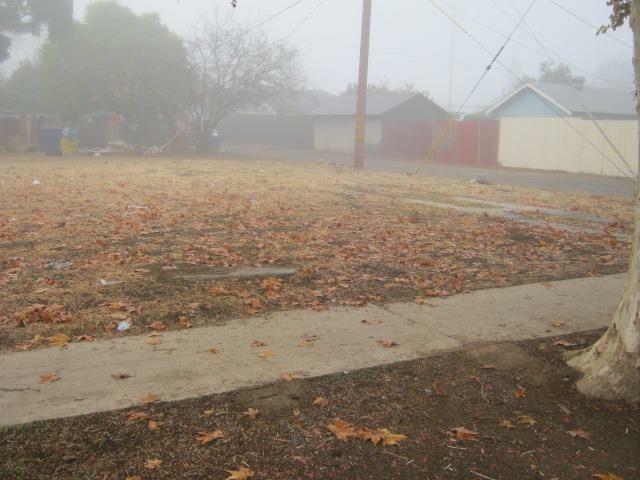 Vacant lot, zoned RS5 buyer to verify. 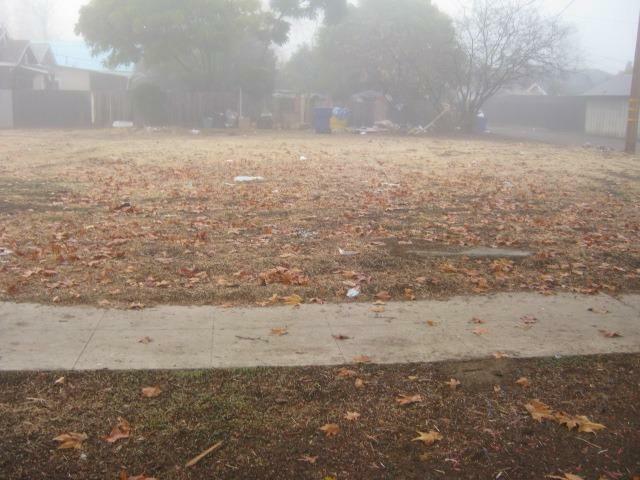 Commercial, Residential lot, opportunity for investment. Listing provided courtesy of Maximillian Diez of Movoto Inc.